High-dynamic range (HDR) is a photographic technique that reproduces a greater dynamic range of luminosity than is possible with normal digital imaging. The effect is one that emphasises the shadows and highlights in the image, bringing details to the contrasts and creating a finished product that feels almost painting-like. Both the expert's winner and crowd vote winner will receive free enrolment to Serge Ramelli's 'The Six Figure Photographer' course, worth $776 USD. 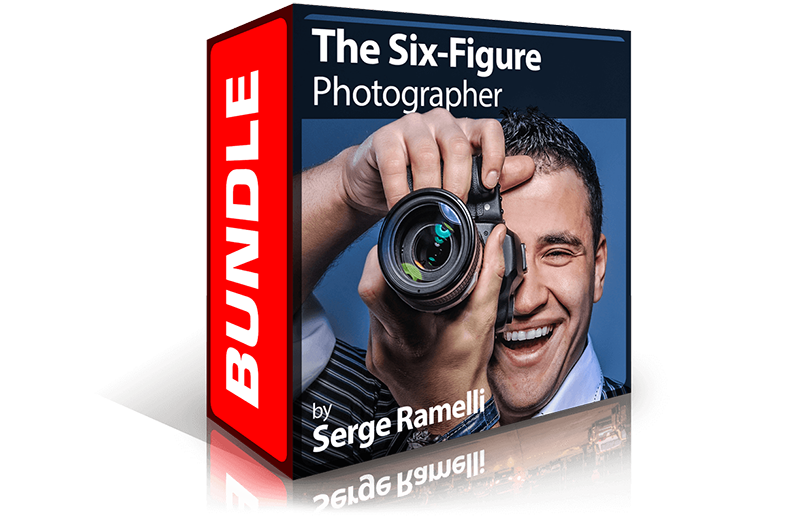 Both the expert's winner and crowd vote winner will receive free enrolment to Serge Ramelli's 'The Six Figure Photographer' course, worth $776 USD. The most comprehensive and knowledge packed Photography Business course on the market, you'll gain instant access to over 20 hours of videos covering everything from finding the perfect client to scaling your income from $10 to $10,000+.